Recorded in 1982 at Gam studio in Waismes, Belgium. LP (LDH 1004). A CD version, remixed, was released in 1995 (Igloo IGL 121). 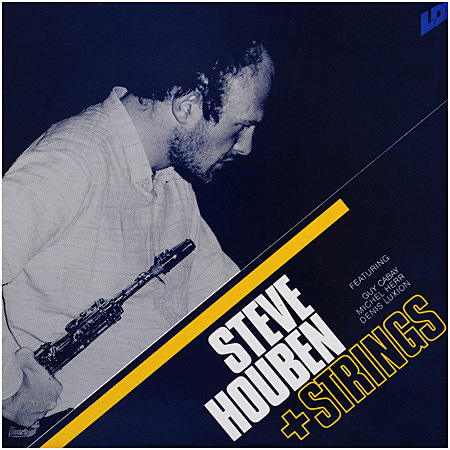 See also, in the photo galleries, some photos of Steve Houben + Strings.